Junior Chiefs membership for the 2018/19 season is now on sale here. 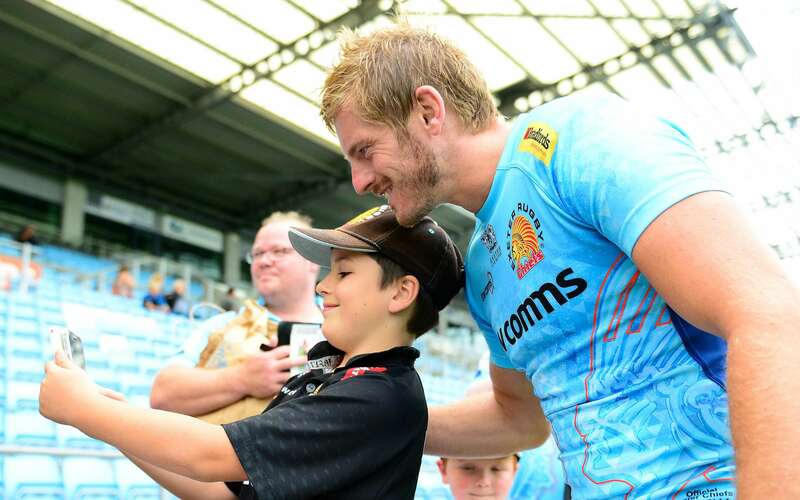 If your child is a rugby-mad youngster under 16 years who loves literally everything about the Exeter Chiefs, then the Junior Chiefs Official Supporters Club is everything you'll ever need to keep them happy. Sign them up today to be part of the coolest club in the Premiership, joining forces with not only Big Chief himself, but also hundreds of other children in being part of the Junior Chiefs Supporters Club. 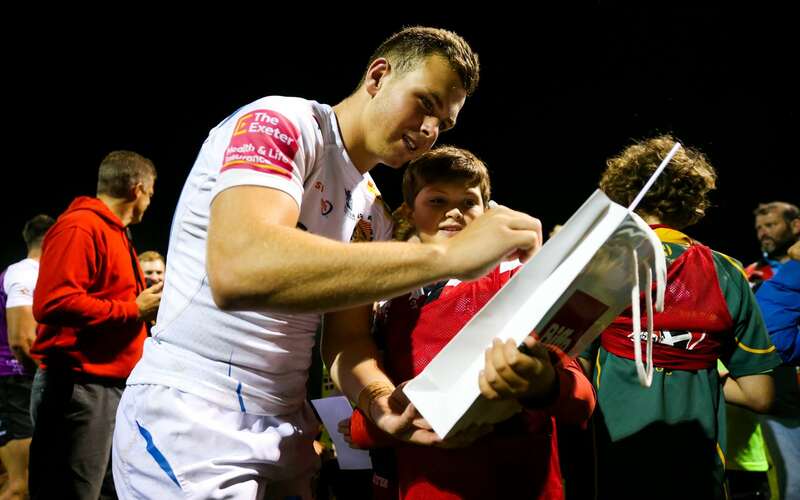 Not only will they be displaying their colours loud and proud, but they will receive a fantastic pack full of Exeter Chiefs goodies and your child will also receive a birthday card and signed picture from their favourite Chiefs player. 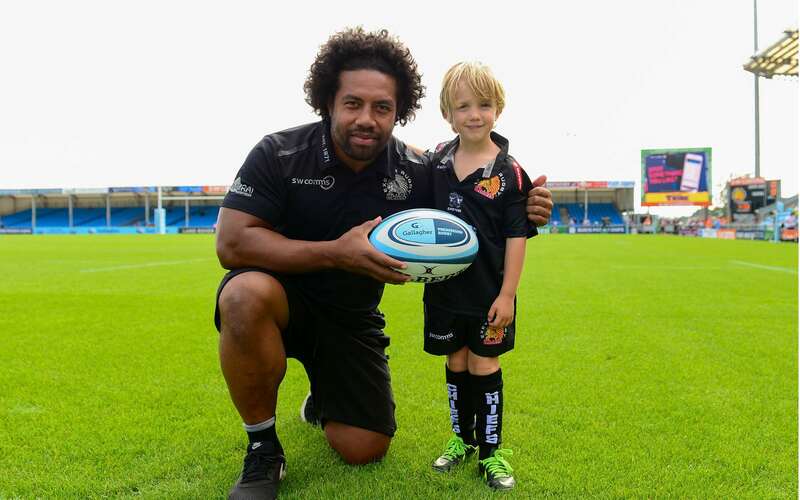 By becoming a Junior Chiefs Supporters Club member, you also have the possibility of being an official match-day mascot at Sandy Park, getting the chance to lead the Chiefs into battle in front of thousands. Membership is £25 for the 2018/19 season and can be bought here or in the Trading Post shop at Sandy Park.